Are you struggling with your gratitude? I hope this day greets you with new possibilities and hope! Have you ever had a near miss with a car accident? But you weren’t hit and everyone was ok…. Have you sat in the warmth of a rising sun out of town, the feel of the warmth on your skin renewing your hope in all things? Think about these moments for a minute; how grateful were you in these moments, if only for a moment? How full of hope and wonder did you feel? How much promise did that day hold in those moments? I have recently been struggling with some things and have set up camp in my struggles. I know I have a lot to be grateful for; I have a good job, a loving family, I am in good health, I have a wonderful boyfriend, we are in the process of building a beautiful home on a hill with a gorgeous view in a serene place, away from the hustle and bustle of everyday life… but I continue to live IN my issues. Well, I read the above quote and it really spoke to me. It reminded me that I am living in my unhappy place, not in a field of gratitude. Now, this is not to say that I am not grateful for all I have, all I have earned, but these have become less focused. These are more often in fuzzy background, in the periphery, while my struggles are the things that remain in my focused line of sight. So I am packing up camp and moving to my field of gratitude. I am finding it is much easier to move to the place of unhappy than it is to move back, but I am moving nevertheless. I am trying to remind myself to be grateful for the issues, because they can be treated as lessons or stepping stones. Let’s face it, without challenges we would not grow. Without them I wouldn’t be able to move closer to my own goals in life, towards the outcome and life I want. My long term goals for my life are still just a thought bubble, but maybe these recent challenges with get a fire lit, and maybe they will help me visualize what the next step is. I do believe that if I am not living in an energy that will sustain growth, every stride I make will be short lived. A change of scenery so to speak will only change the view, not how you feel about the view if you do not live in an energy that supports life. We all have time of struggles! No one gets it right everyday all the time… I WANT to live in a place of gratitude, and I would love it if you’d live there with me. 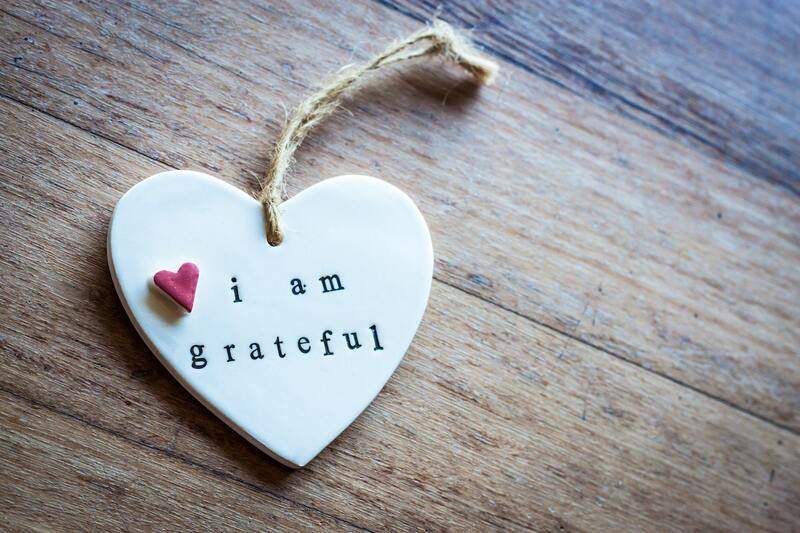 Are you struggling with your gratitude? Will you move your energy field? What will you do move your energy field?